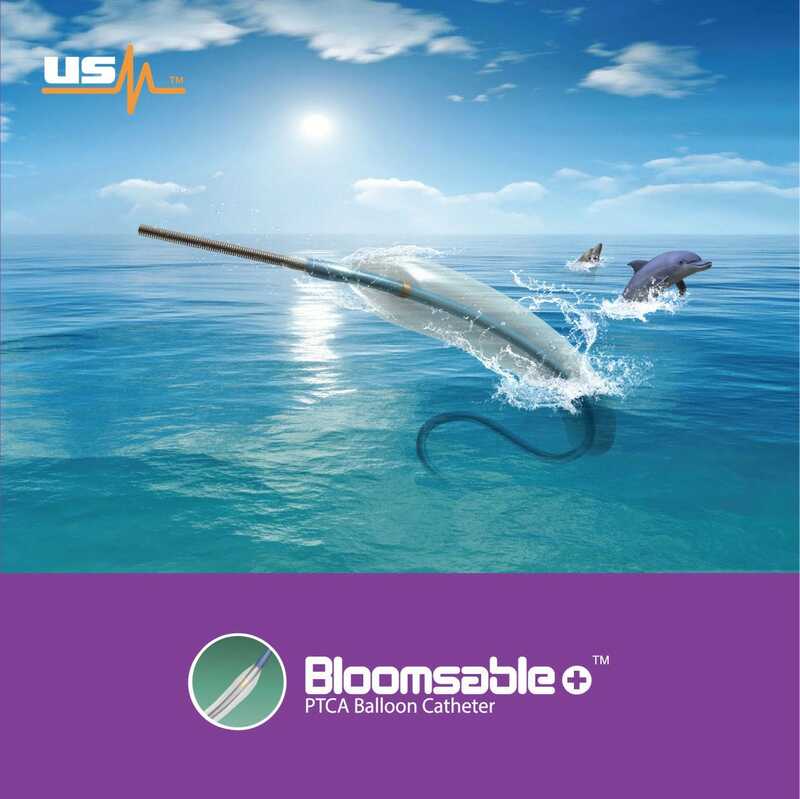 Bloomsable +™ PTCA Balloon Dilatation Catheter is the optimal choice for Percutaneous Transluminal Coronary Angioplasty (PTCA), a well-balanced combination of deliverability and efficiency in a unique product. 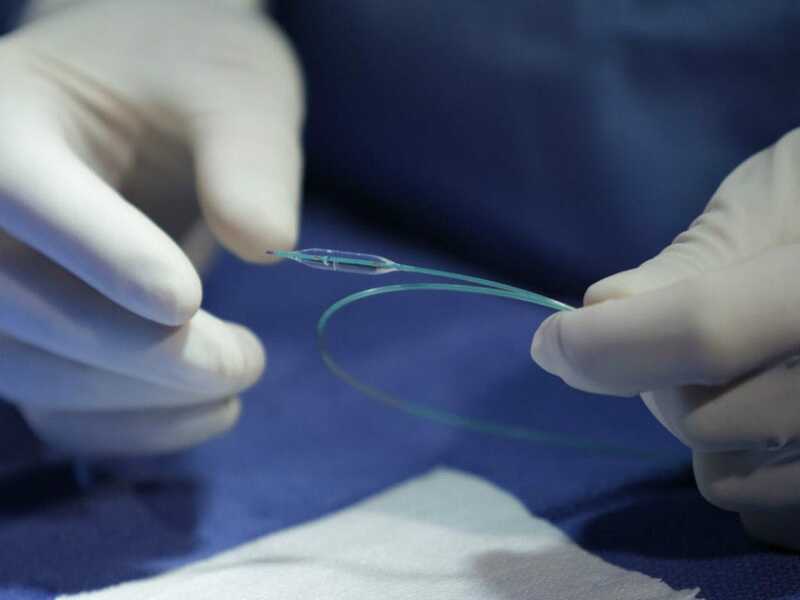 Bloomsable+™ advanced technology offers and ensures perfect trackability, crossability and pushability to successfully reach and treat most complex cases in daily practice with high burst resistance in calcified lesions, enables lesions access easily as well as within tight strictures and through tortuous vessels. - Very low entry and crossing profiles for ultimate advance of balloon catheter. - Limited longitudinal growth for controlled and predictable expansion. - Minimized dog boning between nominal and rated burst pressure. 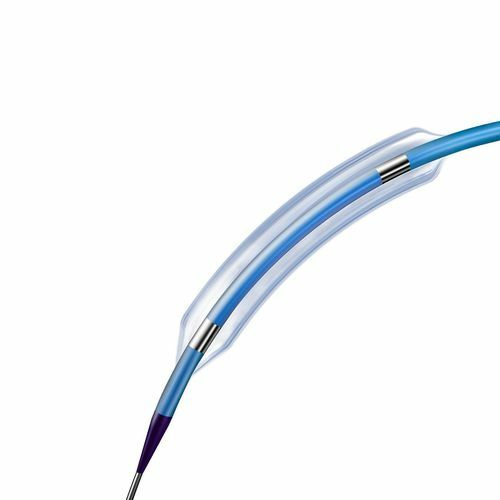 - Laser welding technology gives the transition less design of catheter shaft, guidewire exit area, balloon, and catheter tip. - PTFE coated, stainless steel 1.9F proximal shaft using “skive shape” design brings the efficient flow, small profile, smooth transition, and flexibility all together, which lead to a beneficial conformability. - Multilayer Polymide distal shaft with hydrophilic coating for excellent tactile feel. 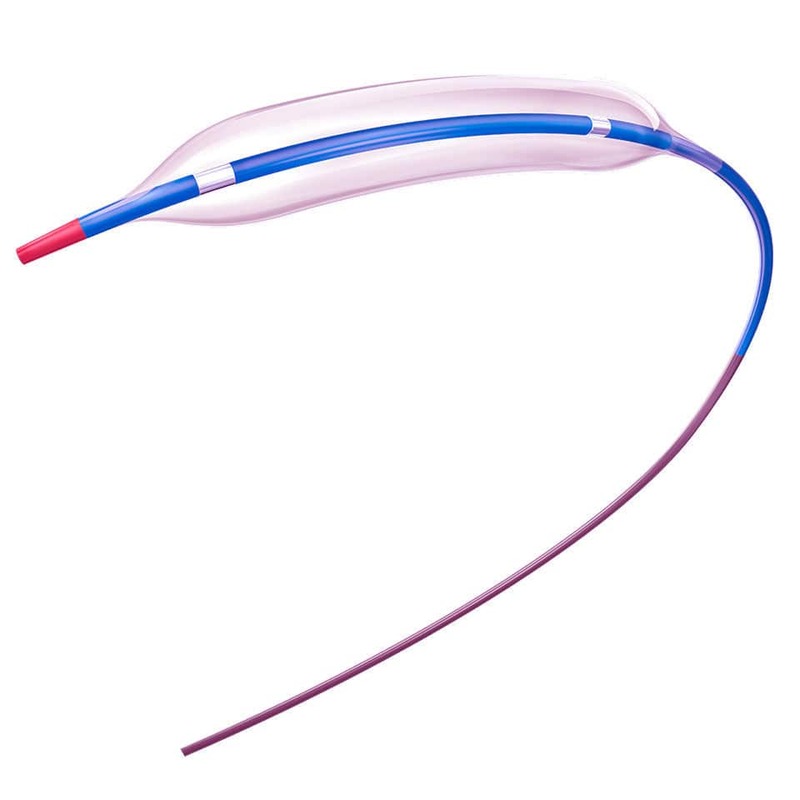 - Proprietary polyamide material creates a semi-complaint balloon with controlled expansion enabling ideal vessel adaption. - Small Balloon Shoulders and reduced balloon profile by revolutionary pleating and folding methodology.